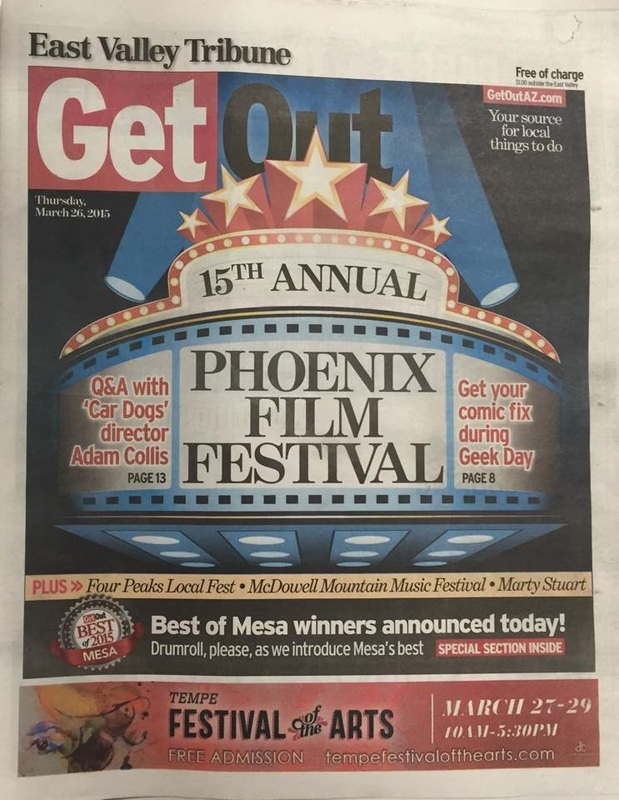 Phoenix Film Festival kicks off tonight. 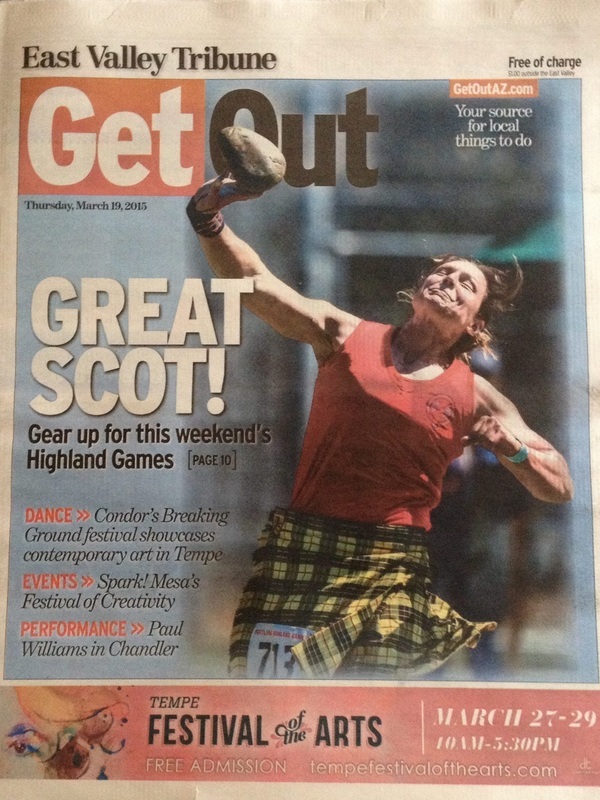 The St. Patrick's Day issue. 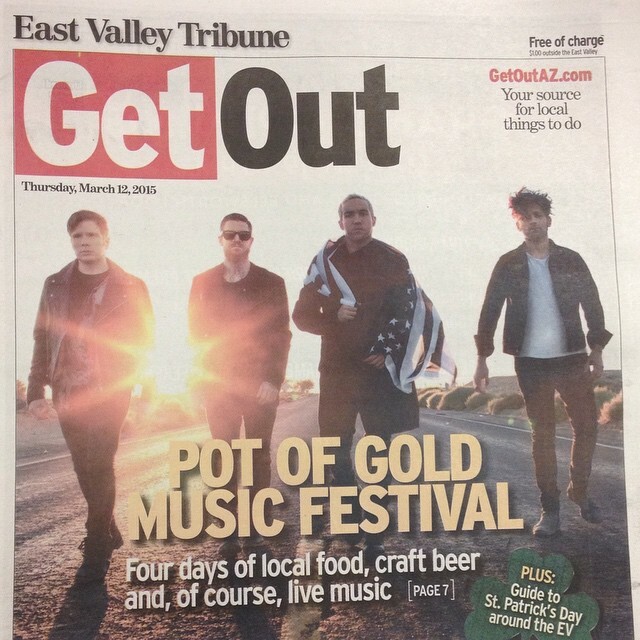 Pot of Gold Music festival brought golden tunes to Tempe. 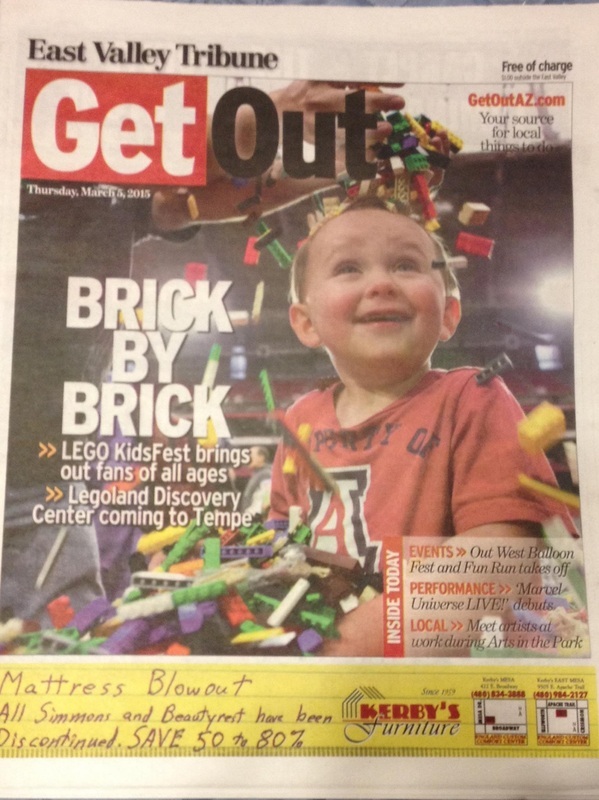 My first cover of GetOut as editor. Here you will see the latest cover of GetOut.